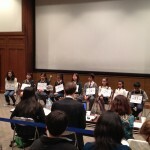 Hiroto Kato participated in the 3rd Japan Times Spelling Bee held on March 10, 2012. 36 students competed for the championship. The competition was tough as students were eliminated throughout the contest. Hiroto did very well, making it to the final 9 competitors before being eliminated. 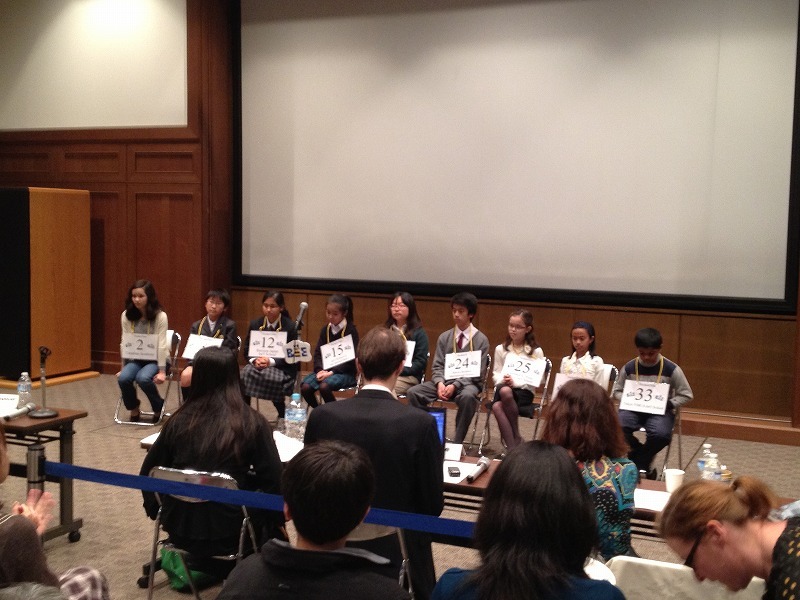 Gyosei Primary will continue to enter the annual Spelling Bee.